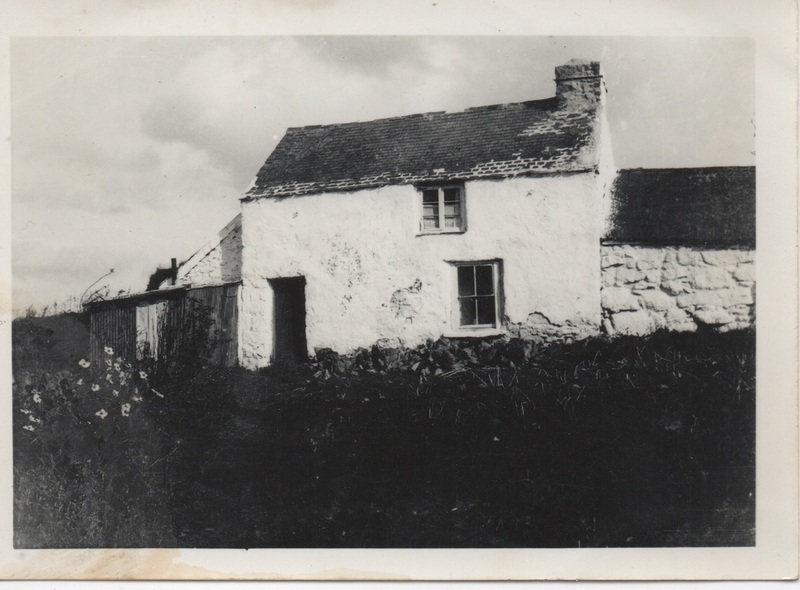 Peat Cott, Peatcot, Peetcott, you decide. 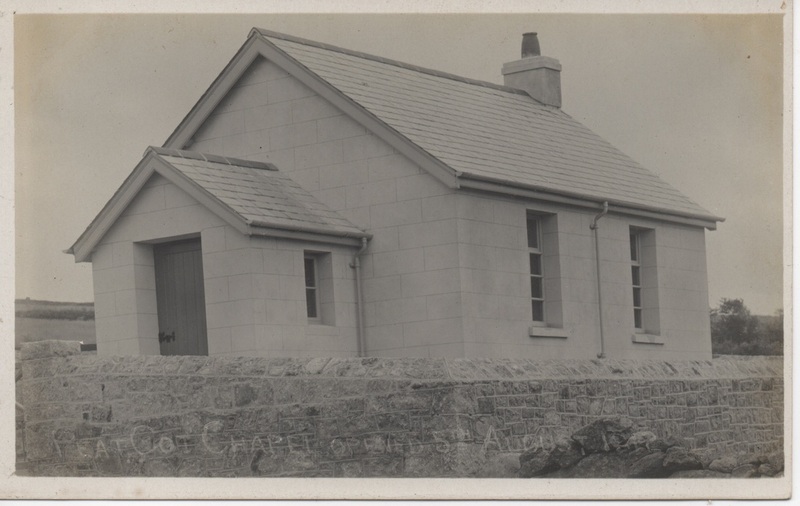 A card from an unknown publisher commemorating the opening of Peat Cot Chapel opened 5th August 1912. 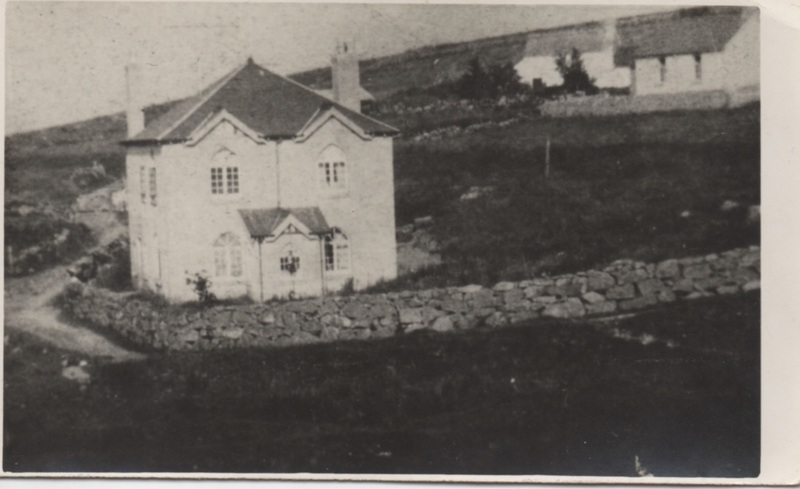 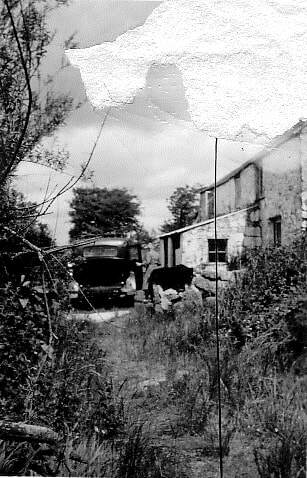 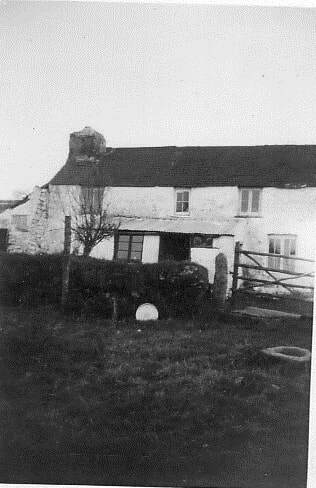 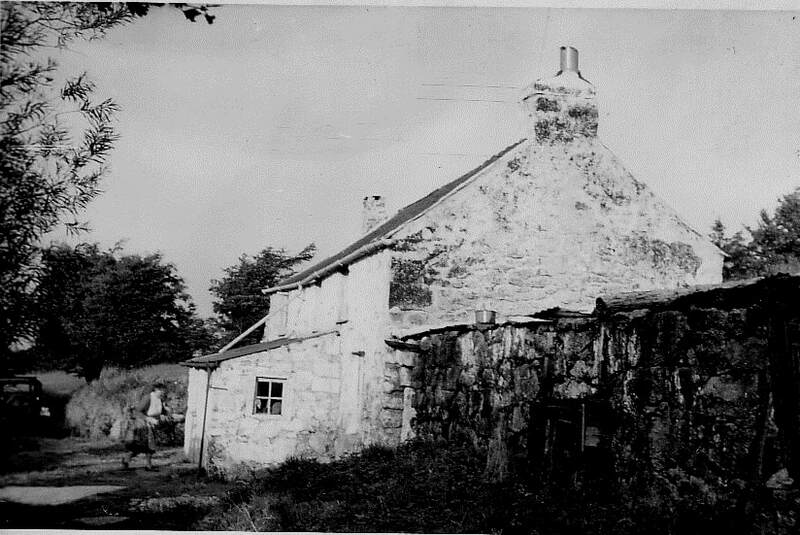 Peat Cott farm pictured at an unknown date. 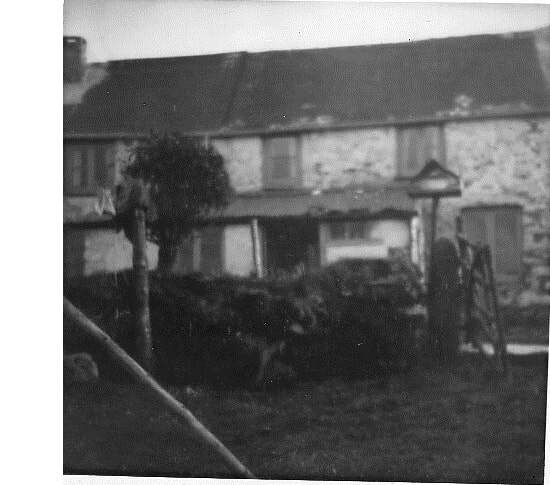 To the right of the picture can be glimpsed the Chapel building. 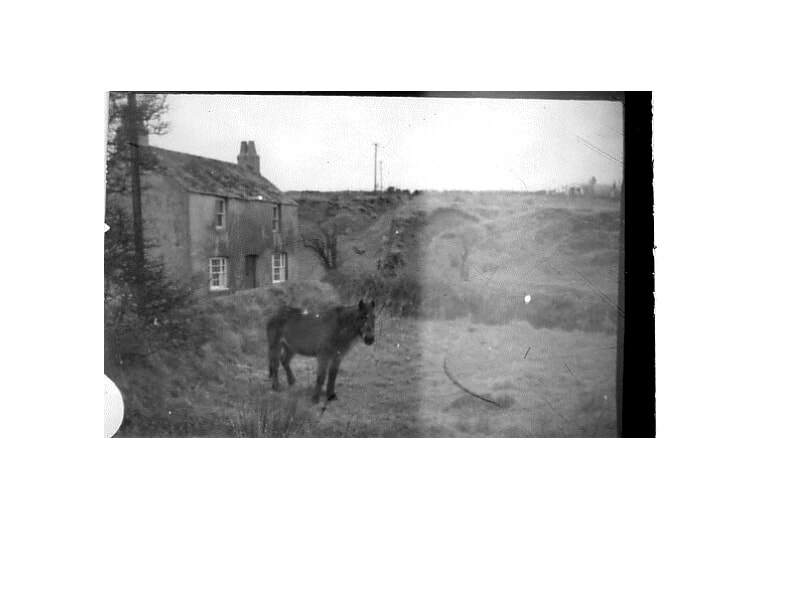 I am indebted to Martin Fox for the following series of images. 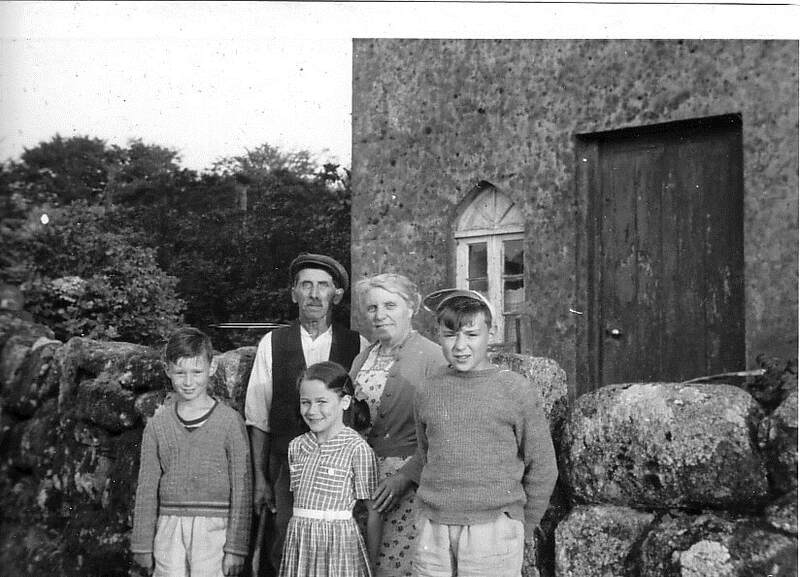 Martin is in the fifth picture with Maud and Cecil, his brother, and one of the visiting preacher's daughters...also called Worth!